Please fill out the Holland Track Booking form below to sign up for this tour. The Holland Track And Beyond (4 day adventure). 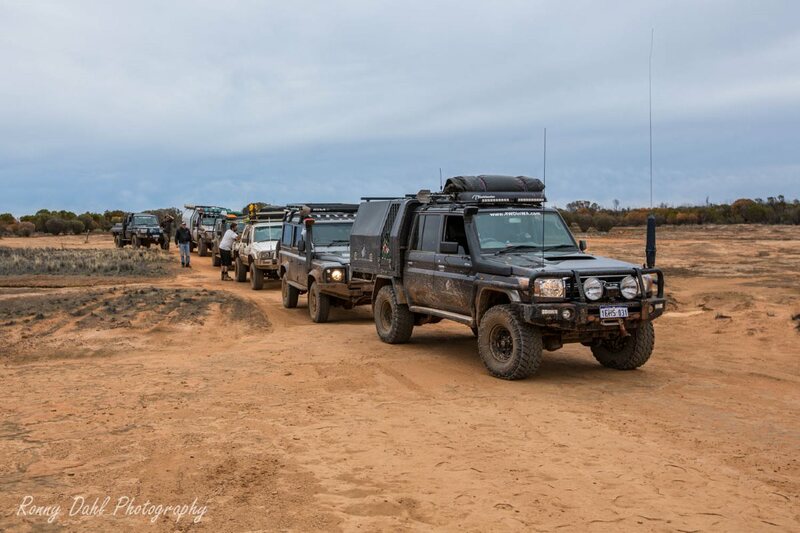 Leave Holland Track Booking Form And Go 4 Wheeling In Western Australia.